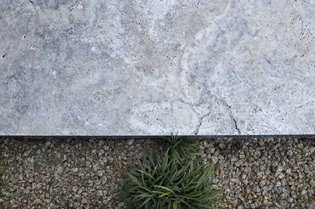 When it comes to contemporary design and style, you can’t go past the timeless and sophisticated Cobalt Travertine. 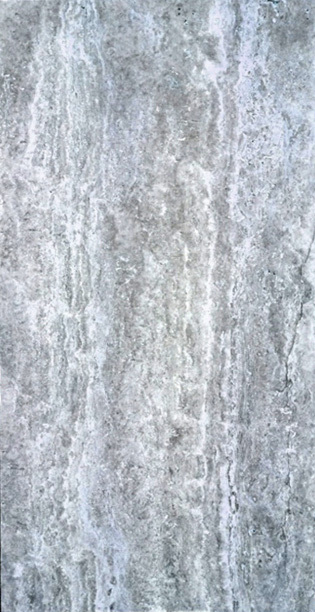 With chic, moody charcoals and blacks in demand, Cobalt Travertine is the stone of choice when it comes to contemporary design and style. 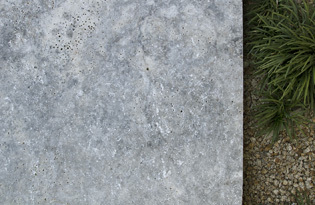 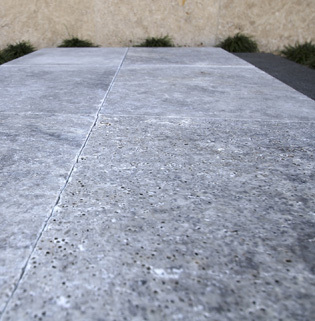 This versatile stone for external and internal use is modern, timeless, sophisticated and unique; radiating a feel of classical distinction. 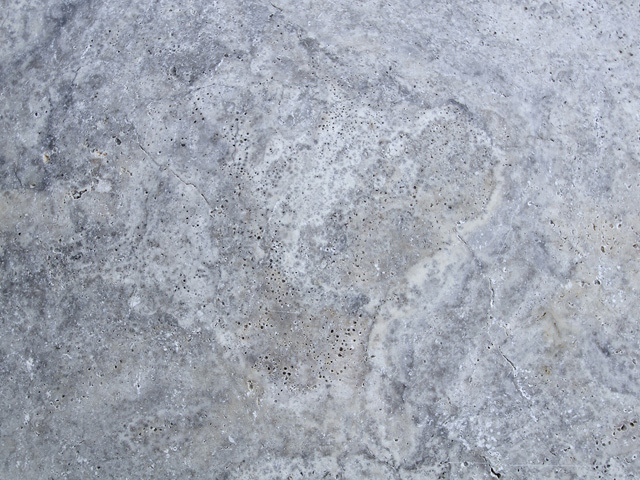 Cobalt Travertine is a stone selected not only for its aesthetic appeal, but also for its exceptional durability and functionality. 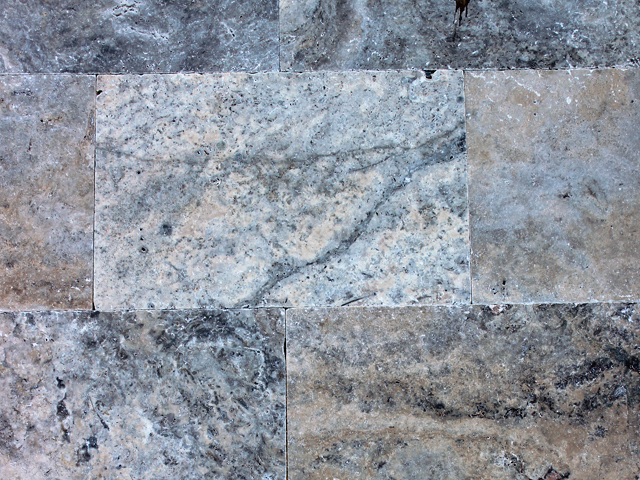 Available in Cross-cut pavers and Vein-cut pavers. 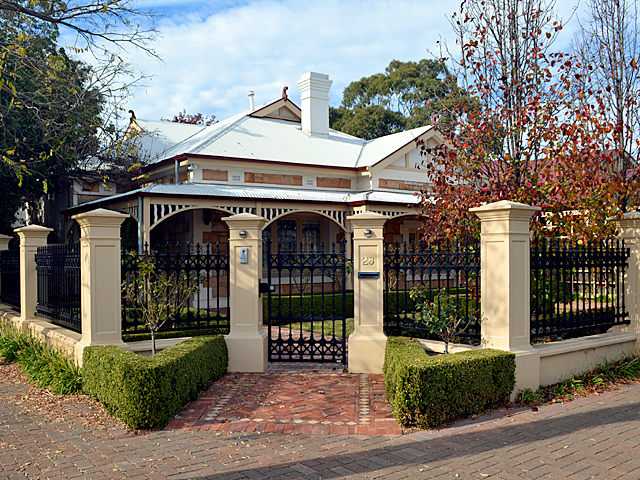 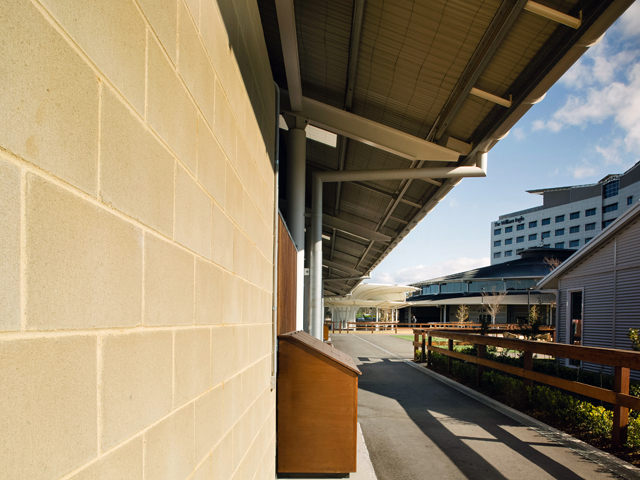 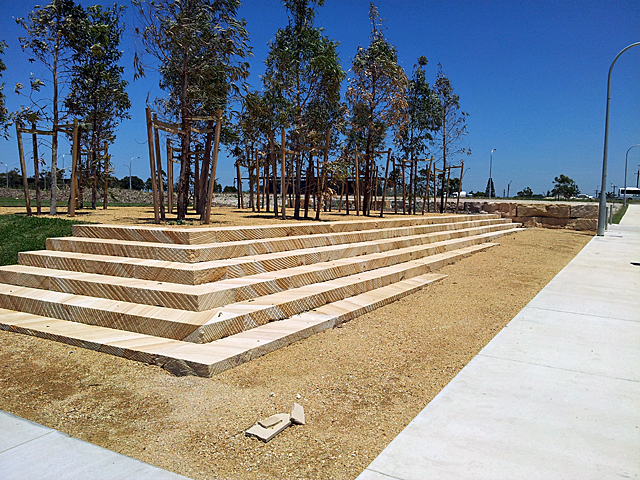 About CDK StoneSince launching in 1982, CDK Stone has been supplying quality stone products to the Australian market. 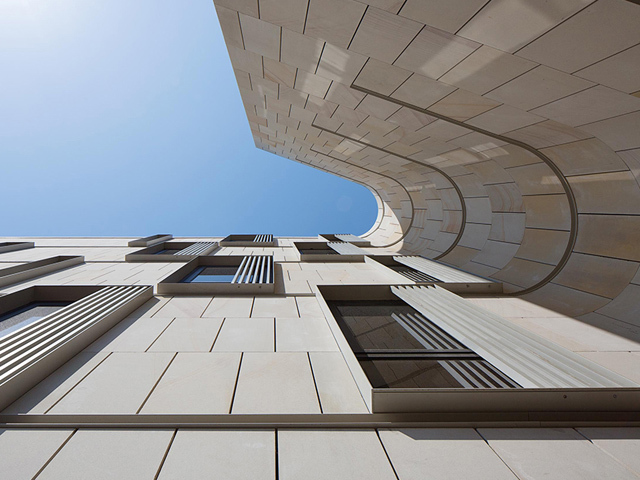 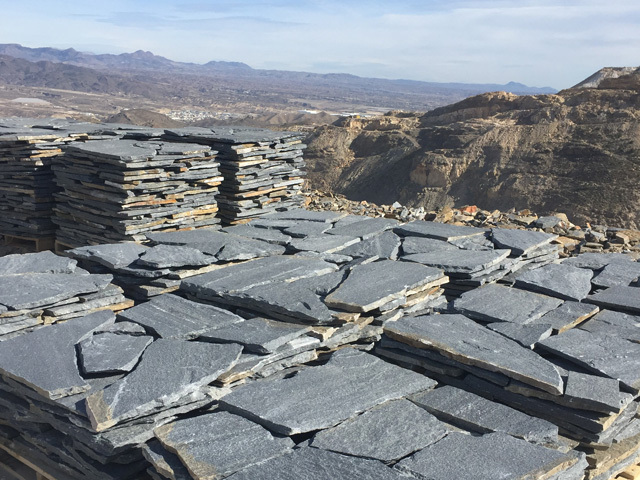 Today, the company’s primary focus is natural stone for building, and its already extensive range is constantly being reviewed and refreshed to satisfy a broad range of increasingly sophisticated building stone applications.